Low back pain. These three words have likely caused a lot of hardship and struggle in your life. If you’ve felt limited, frustrated, concerned, or hopeless about the pain you’re experiencing in your low back, you’re definitely not alone. 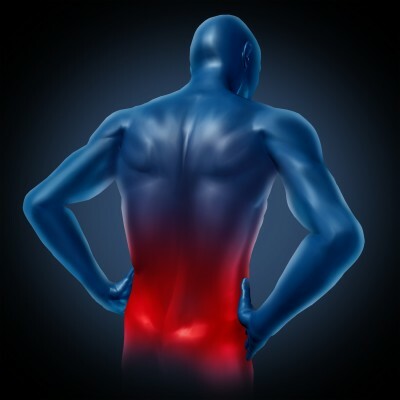 Millions of people struggle with low back pain; in fact, it’s one of the most common health complaints that people have. In my clinical practice, I’ve successfully treated hundreds of cases of low back pain and I wanted to share 3 tips that should really help you improve your situation. 1. Nutrition — An organic whole foods diet can provide astonishing results for many kinds of chronic pain. 2. Yoga or Qi Gong– Yoga & Qi Gong have been used for thousands of years to help people improve their physical and emotional health. 3. Acupuncture – My clinic has successfully treated hundreds of cases of low back pain. Many patients are amazed by how much this gentle yet effective form of treatment actually helps them. Disclaimer– Please note that this blog post is intended to offer general wellness information, not specific healthcare advice for your individual needs. Be sure to consult a qualified healthcare professional for answers to your specific questions.